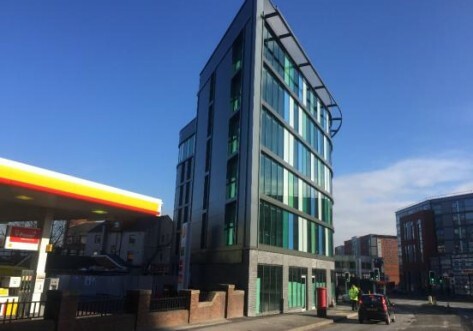 Brocco is just 11 minutes’ walk from the University of Sheffield, around 15 minutes from Sheffield Hallam University, and 12 minutes from the city centre. 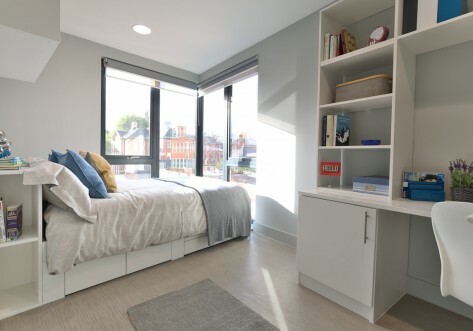 We offer en suite rooms with the use of shared kitchen and living areas, as well as self-contained flats giving you a kitchen and living space of your own. There are also great study and social spaces including our lounge with Sky TV, pool table and leather sofas, and a private dining room. 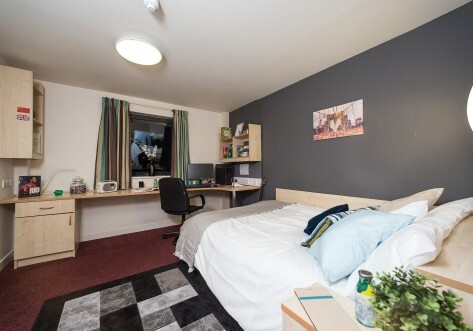 Brocco is convenient for both the city centre and campus, with the University of Sheffield and Sheffield Hallam University within a 15-minute walk. 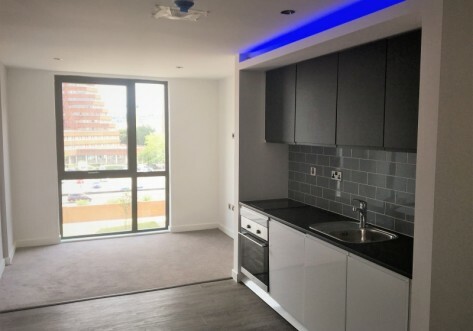 A wide range of entertainment venues, shops and restaurants are nearby, including the O2 Academy and Odeon Luxe cinema. Use code BROC0319-NLRF500 to receive £500 cashback when you book any room type and to be automatically entered into a live rent free prize draw. T&Cs apply*.